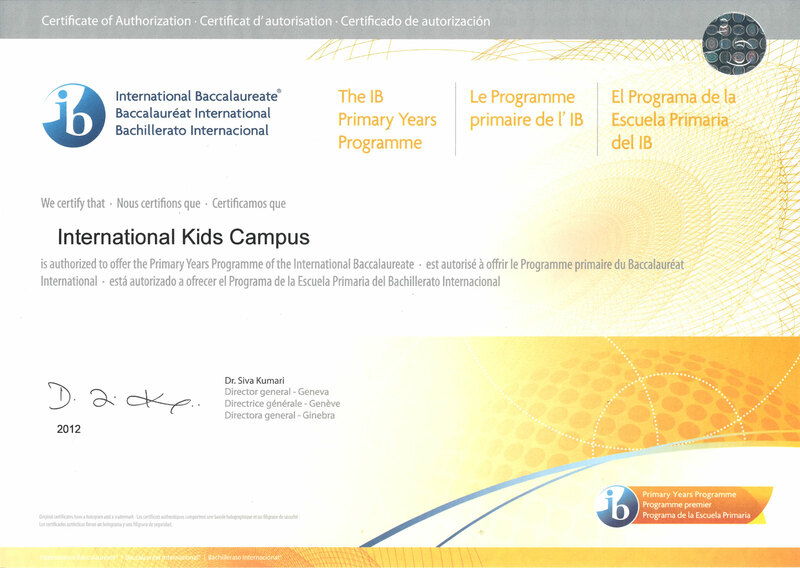 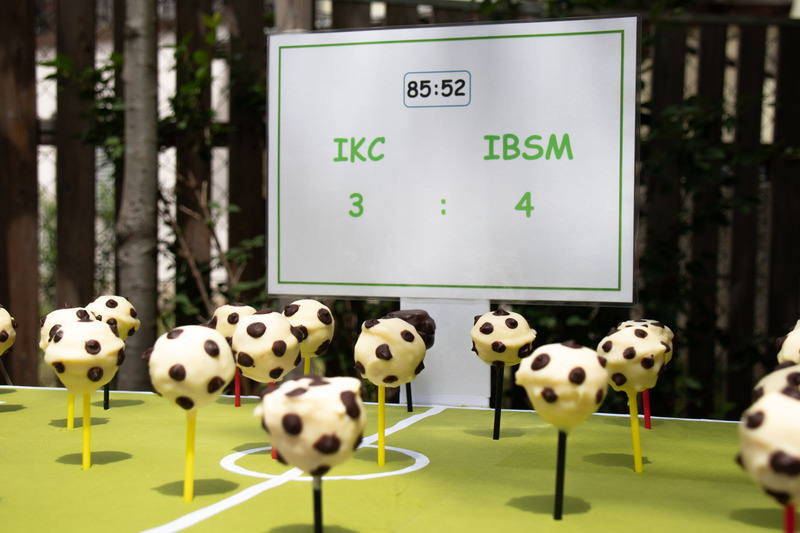 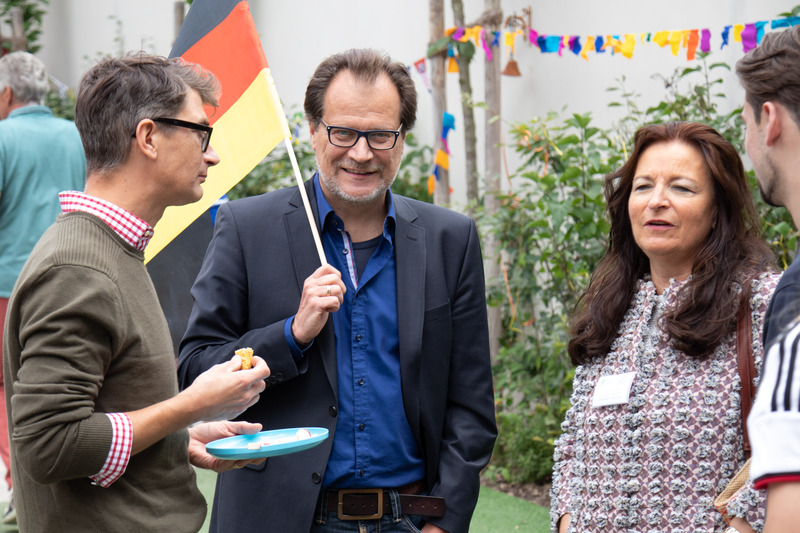 Last Friday we celebrated the IKC-ibsm joint summer party. 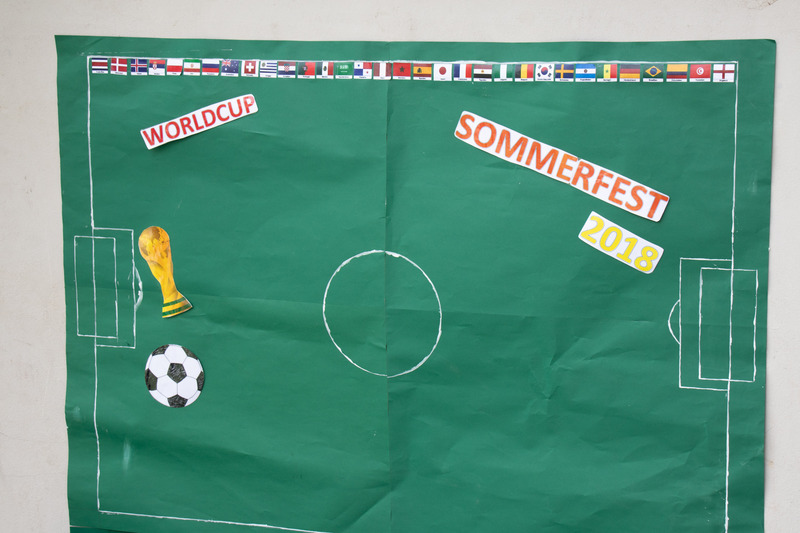 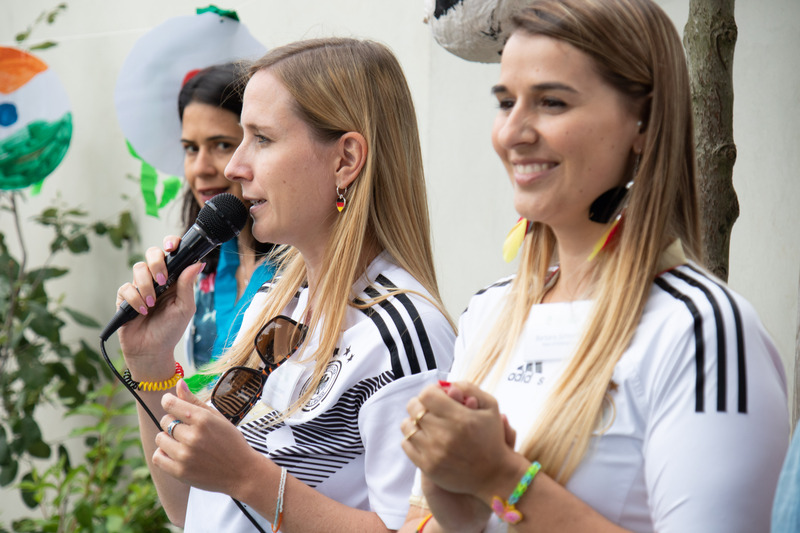 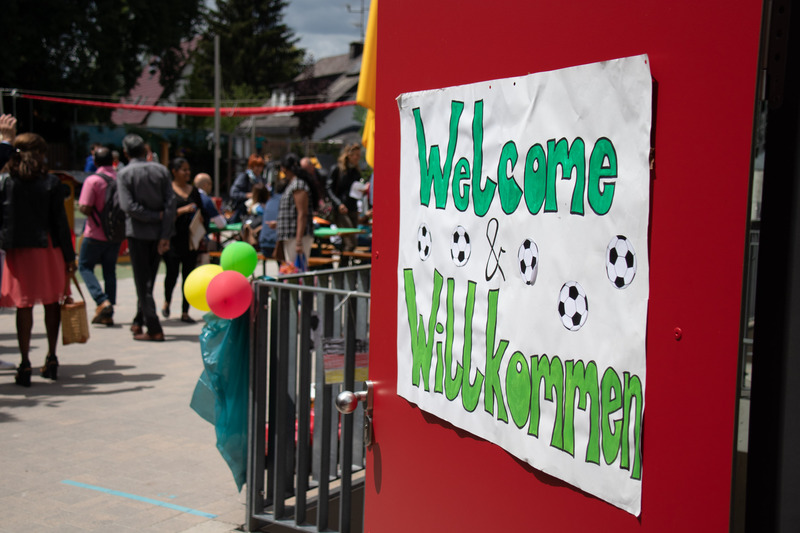 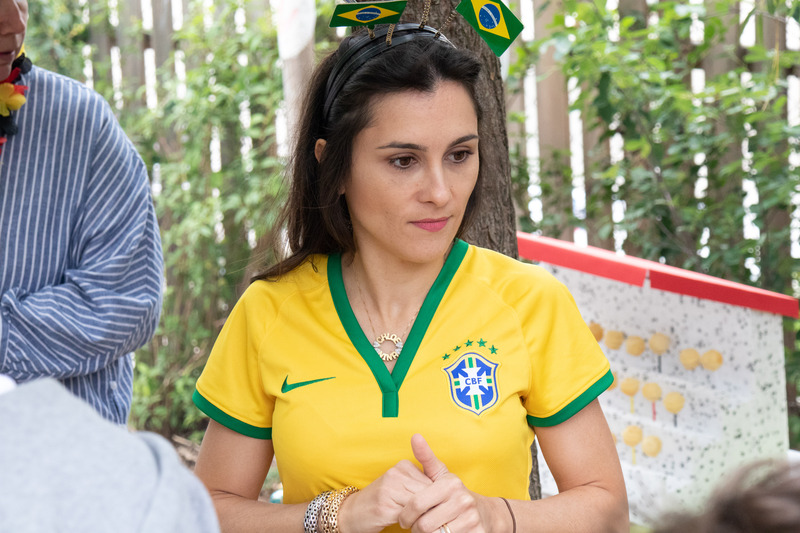 We had a soccer World Cup theme, therefore many parents and children attended wearing the jersey of their home country. 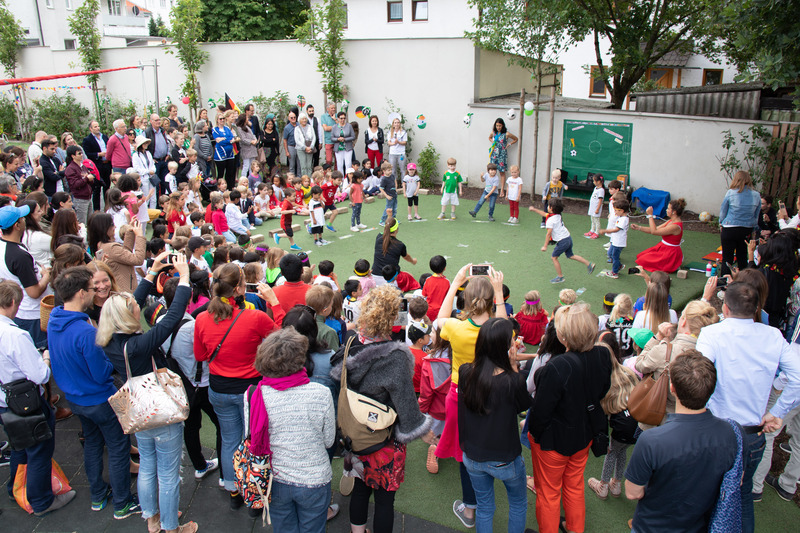 The children staged great performances for their parents, we barbecued, and parents and teachers got talking to each other. 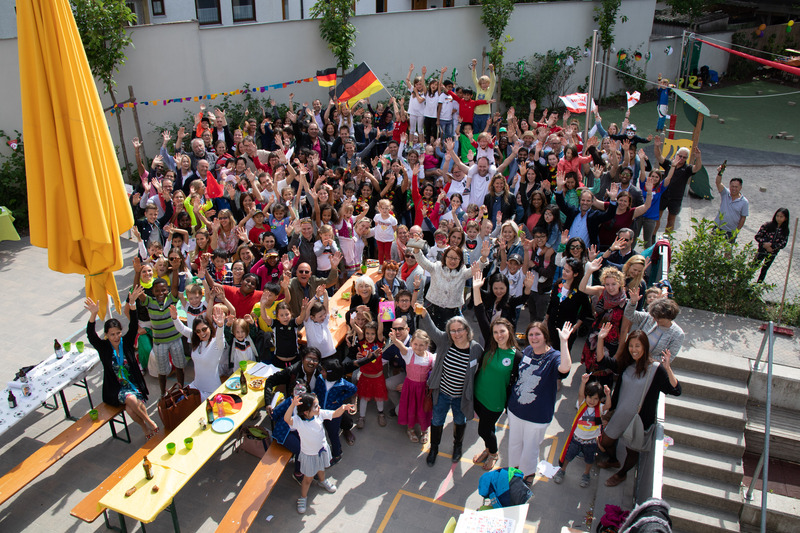 We are pleased with this succesful party!